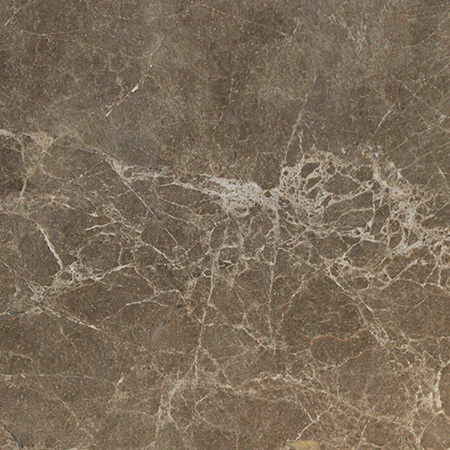 There is hardness to both manmade and natural stone that cannot be matched by other kinds of work surface. 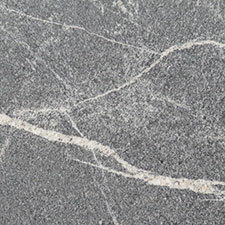 Kitchen worktops made of manufactured stone are scratch resistant and have a high degree of tolerance to impacts. A knife is likely to leave no trace. 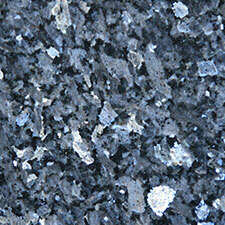 Quartz is resistant to heat of as much as 180 degrees. 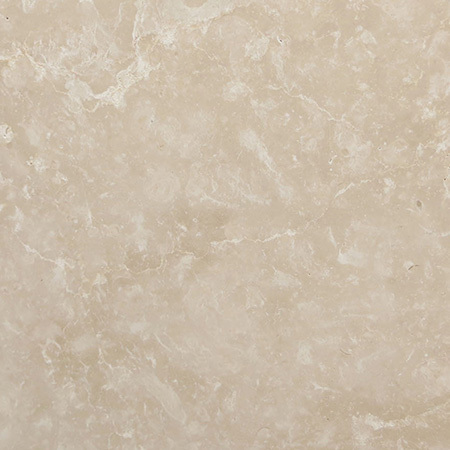 Because it is more artificial than natural stone, quartz is available in many colours and it can be treated with colours and dyes and resins to achieve a specific look. At the same time, it is likely to appear completely natural. 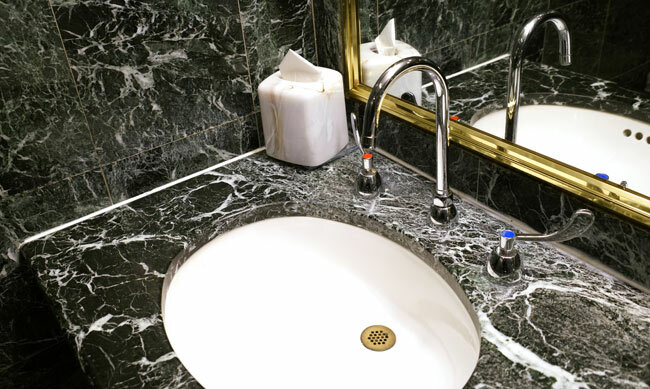 You can choose the quality, finish, color and texture of quartz or manmade stone, and you will find yourself spoiled for choice – and let the installers get to work. 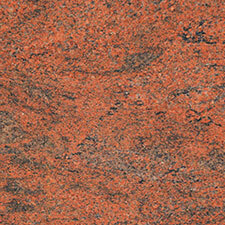 Worktop surfaces offer a great choice for many decors with various countertops in matt or gloss finishes. You can find surfaces that are manufactured rather than natural, but they perfectly imitate wood, pottery decorations or abstract nature. In addition to this, worktops can be found to match up with window sills or cabinets, with a complete collection of accessories, which is sometimes a necessity for a kitchen to appear both functional and aesthetically successful. A lot of manmade stone kitchen worktops will be composed of at least 93% stone in a powdery form, such as reconstituted quartz. Added resins will provide a dense surfacing product that has the look of natural stone and gives the same sensation to the touch. It makes the kitchen countertops actually more attractive and durable, and relatively maintenance-free, combining a timeless beauty and a natural strength. 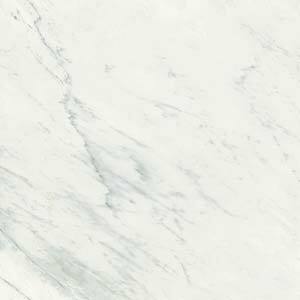 The most familiar of kitchen worktops, laminate is also a reliable material, versatile and less expensive than other kitchen countertop materials. The wide selection of colours and patterns offered make it a good choice. As the cheapest of work surfaces, it is at the bottom of the kitchen work top surfaces range in terms of its price. 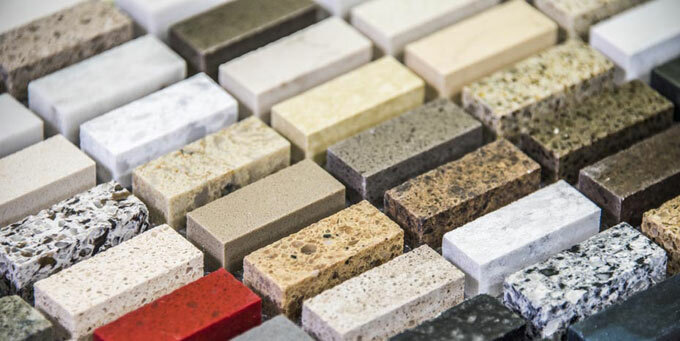 Worktop surfaces of all kinds are designed with a huge range of colours to match the decor of your kitchen. Reds, greens, whites and golds can all be found in various guises in kitchen worktops. 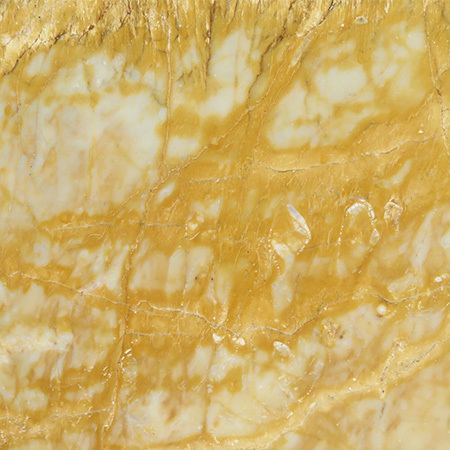 Manmade stone can employ glass and metal pieces to imbue them with a hue not found in other worktop surfaces. 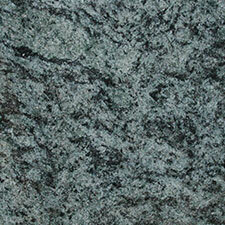 Stone worktops resist stains, heat and bacteria. 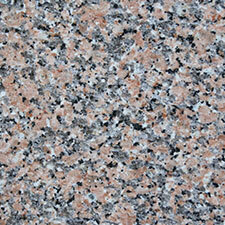 Kitchen worktops twin pristine appearance with incredible beauty. They are durable and easy to maintain. 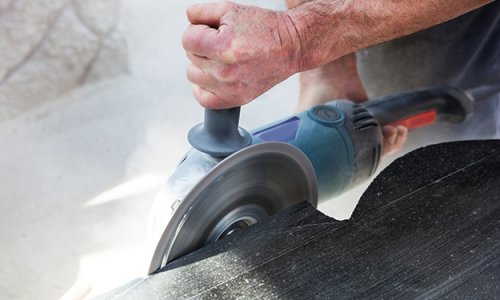 From brightly coloured shelves to a crazy paved patio, stone off-cuts are affordable and make a great design feature. 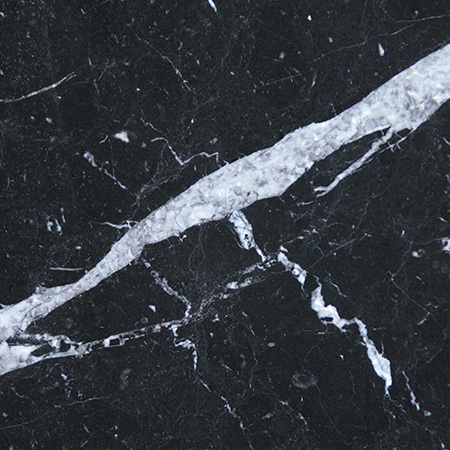 Marble and granite companies like ours typically have off-cuts of all sizes on hand, and we’re happy to help customers find creative uses for gorgeous pieces of stone that aren’t large enough to make a full worktop.